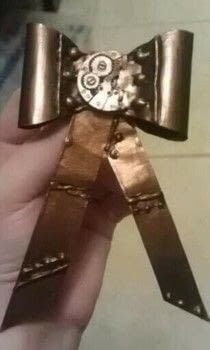 The bow version, made out of duct tape and watch parts. This is awesome!! Make a How-To?